Racegoers in Sydney’s west will enjoy some early festive cheer this Saturday with free entertainment for children and families at the annual Christmas at Rosehill Gardens Raceday. Santa Claus will be on course along with his elves handing out free treats to kids and families – as well as being available for free photo moments – ahead of the nine-race card. The photo moments will be available at Santa’s Grotto, set up undercover at the rear of JR Fleming Grandstand. 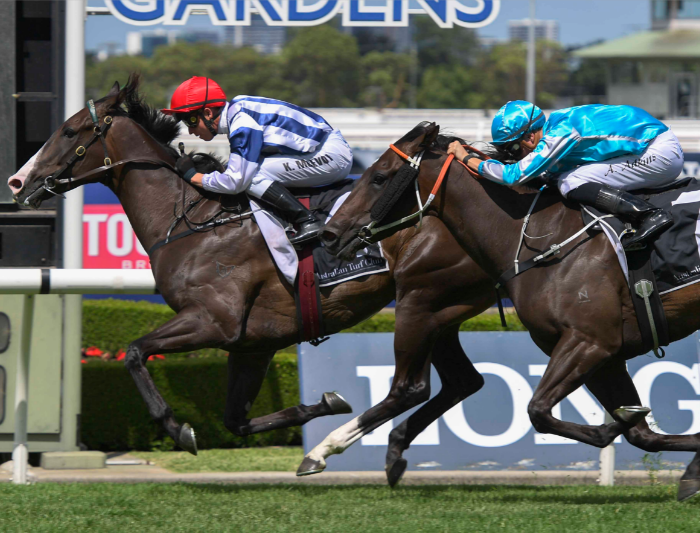 Members of the Australian Turf Club will receive a $30 credit on their Membership card to be spent this Saturday at Rosehill Gardens at ATC food or beverage outlets. The $30 must be spent this Saturday and does not carry over to future racedays. The same offer will be available to ATC Members who attend Saturday week’s Villiers Stakes meeting at Royal Randwick. The Rosehill Gardens track was rated a Good 4 on Thursday afternoon. Gates open at midday on Saturday for General Admission customers (11.45am for ATC Members) with the first race due to jump at 1.15pm.